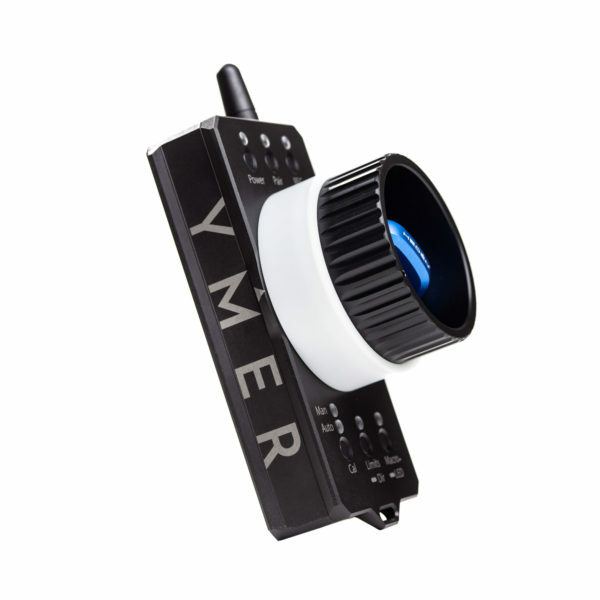 The Heden Ymer (EYE-mer) is a lightweight, single channel wireless system. It features a unique LensSaver calibration, whereby you manually turn the lens from one end-stop to the other to set calibration. 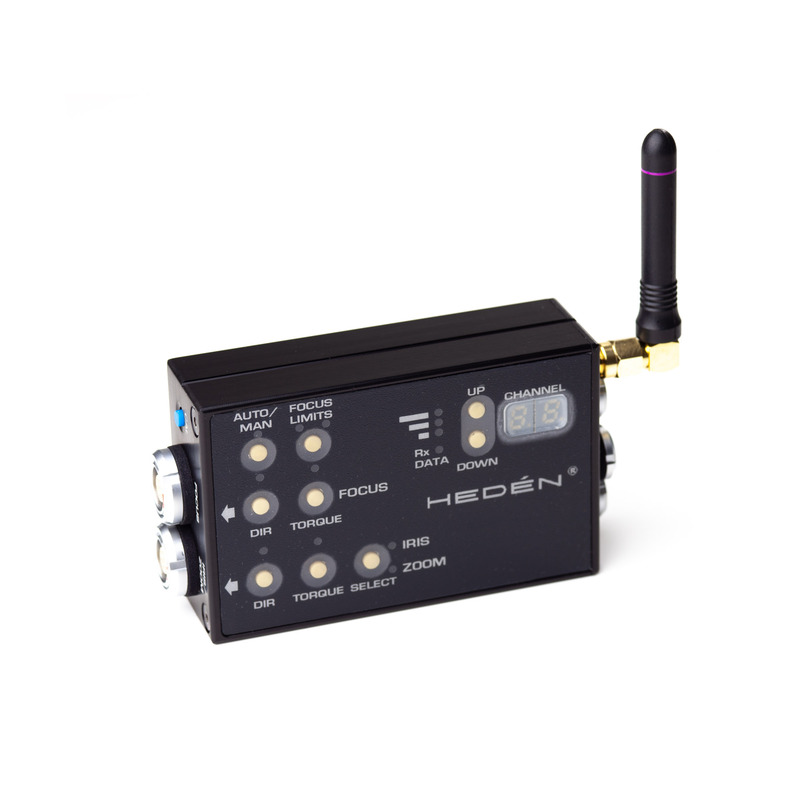 The handset transmitter features a smooth turning knob with adjustable resistance, run/stop control button and built-in mounting points. The receiver MDR is lightweight and offers motor torque selection, as well as auto or manual calibration.